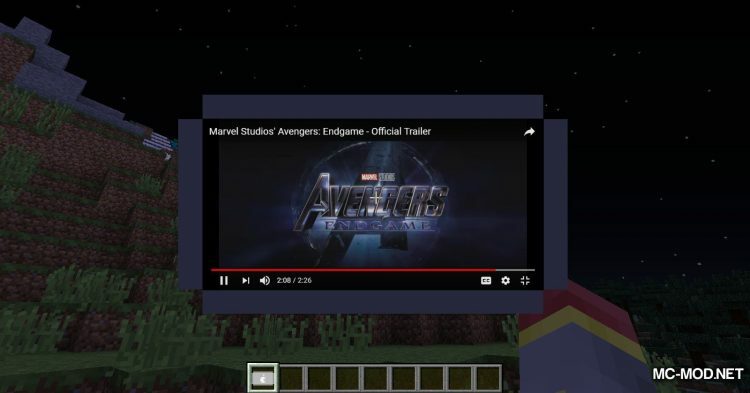 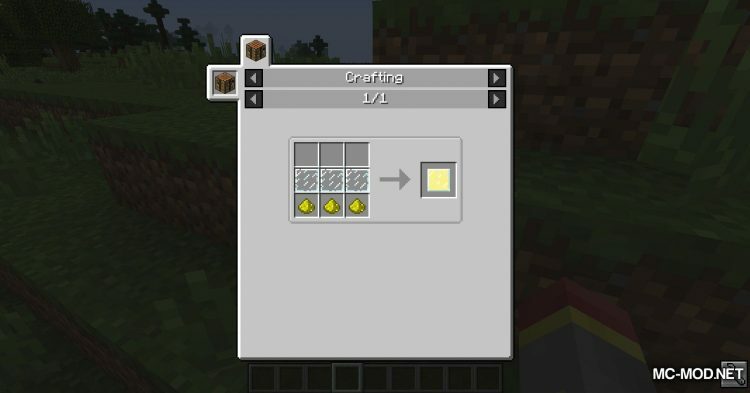 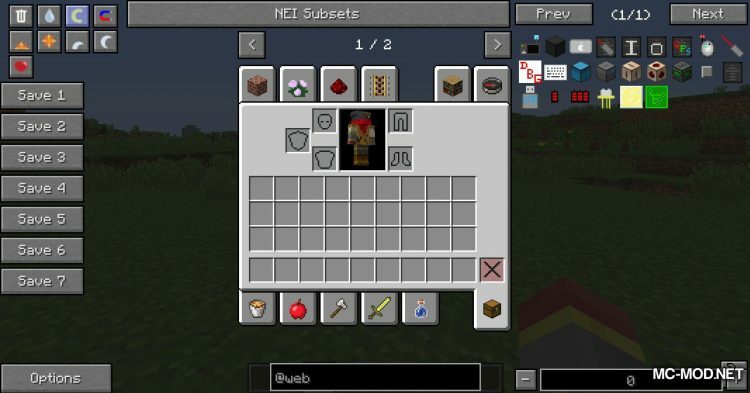 WebDisplays Mod 1.12.2/1.10.2. 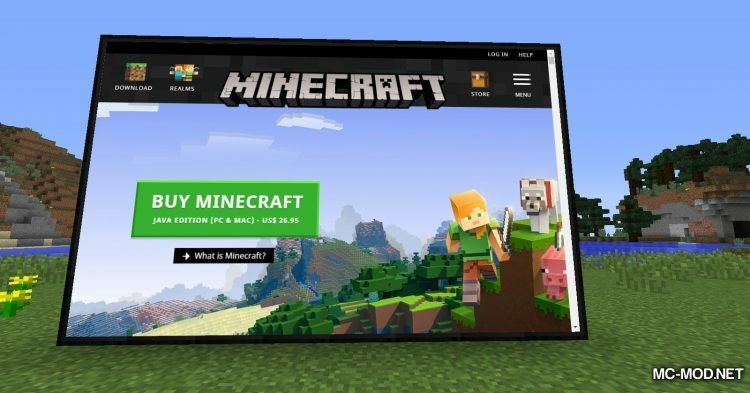 Do you ever want to net web in Minecraft? 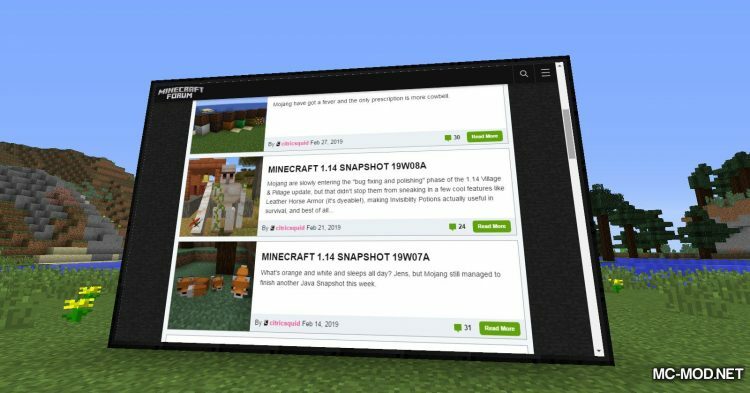 Looking for some information but don’t want to get out? 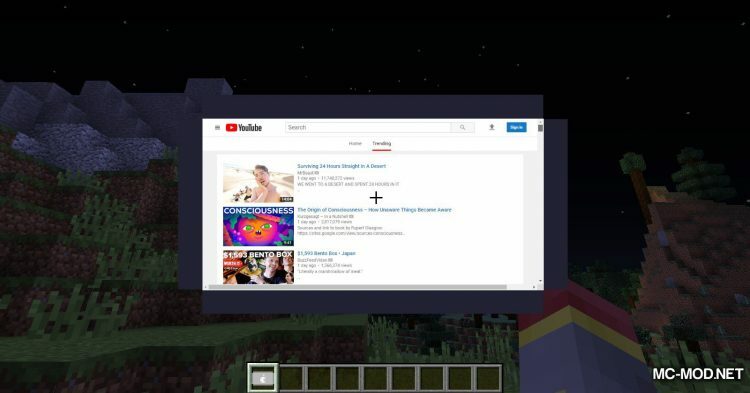 Watch youtube? 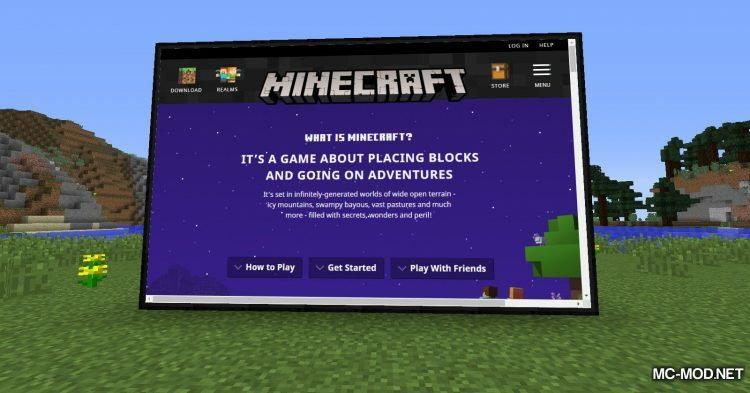 Or go to forums to read information? 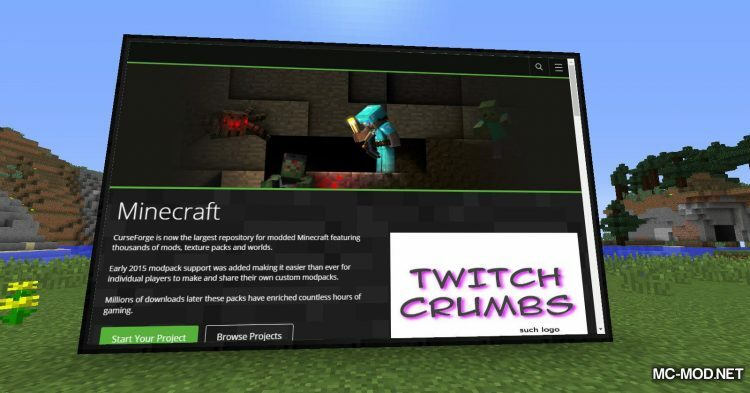 If you ever wanted to surf the internet in Minecraft, this is the mod for you! 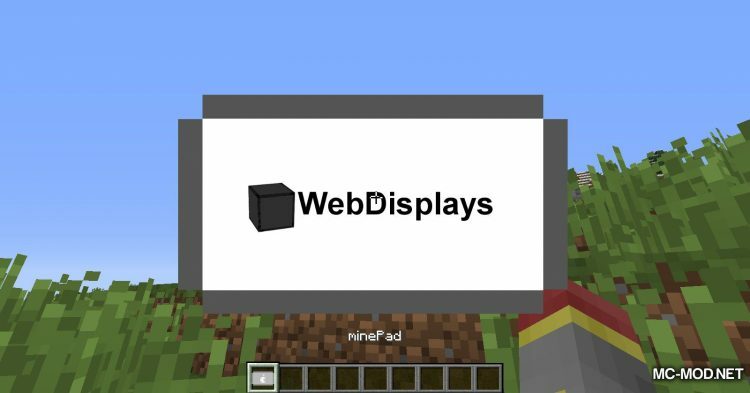 WebDisplays gives you the ability to build a computer and surf the web directly in Minecraft! 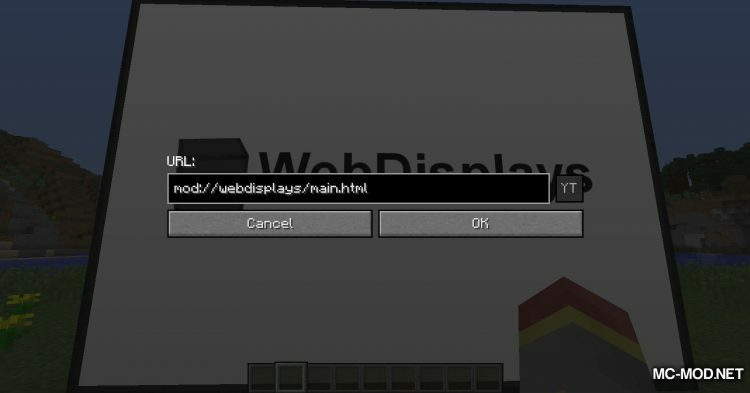 To get started, you’ll need to create a block called Web Screen! 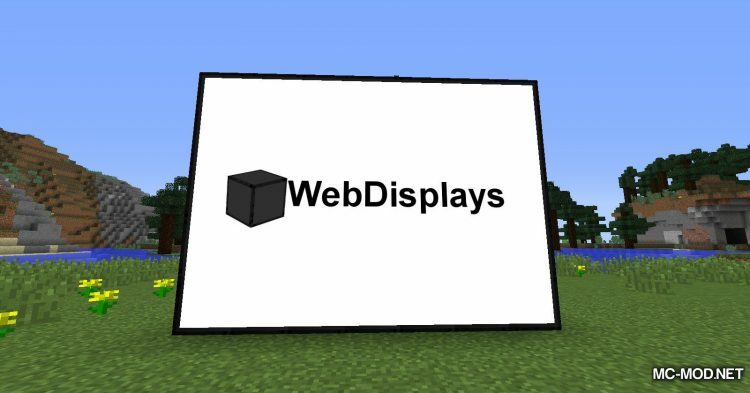 Web Screen is the screen of your virtual computer. 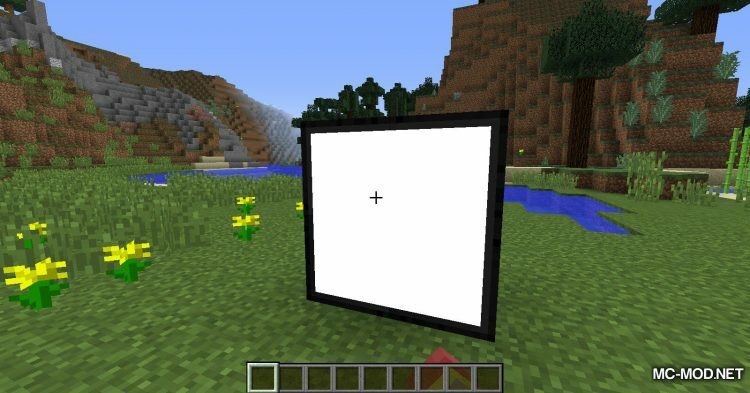 Once you have Web Screen, you just need to put them down, put them into a screen (big or small size, depending on you) then right-click it will pop up! 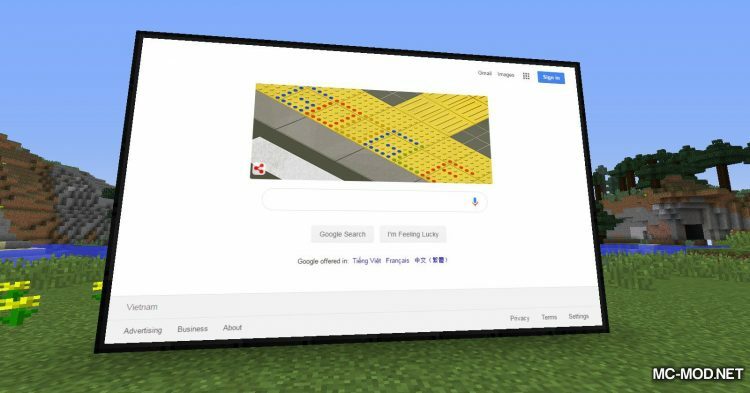 To start surfing the web, just sneak + right-click the Web Screen and type the web address (URL) you want to go to! 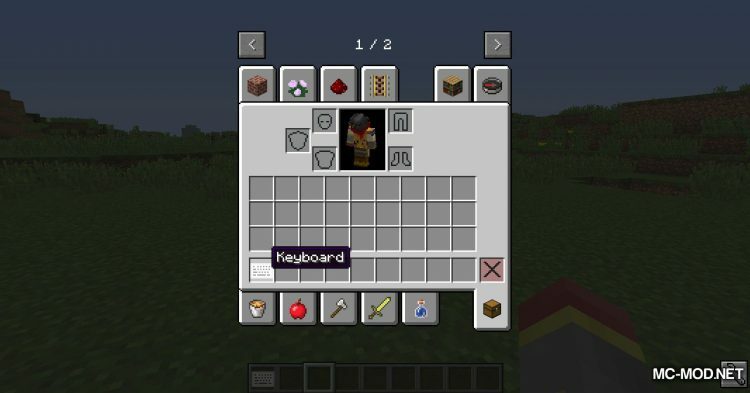 Mod also has many items with different uses such as Remote Controller, Redstone Controller, Keyboard, Laser Pointer, minePad, and so on. 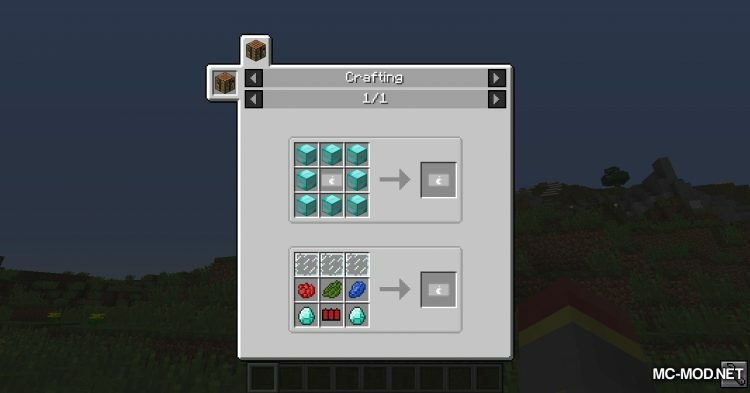 So with so many different items, what are the uses and ways of making them? 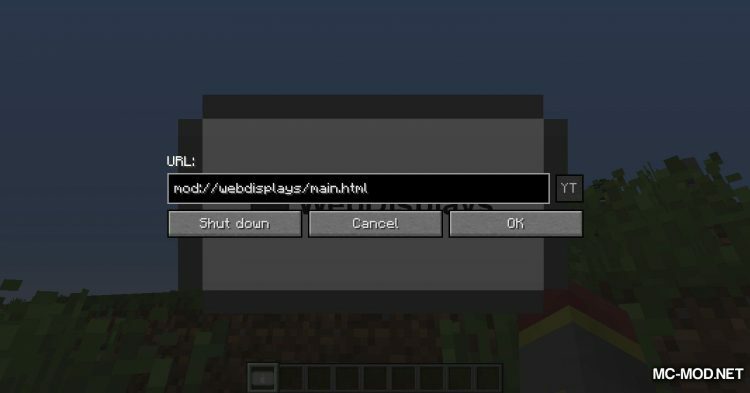 WebDisplays has a great feature that you can directly view the mod’s wiki in the game! 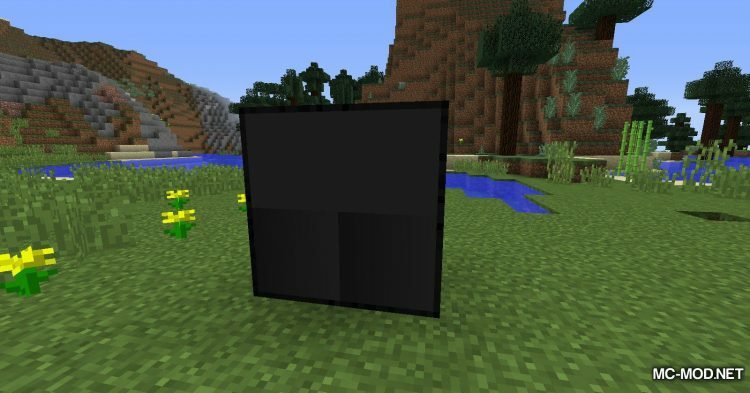 You just need to click on the item and press F1 to get it! 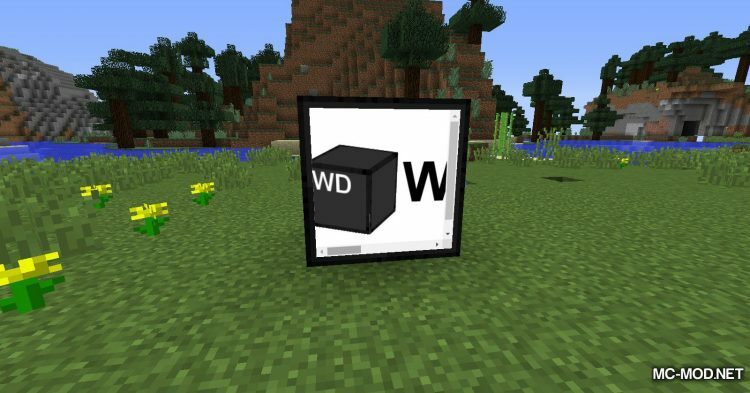 WebDisplays also supports some mods like ComputerCraft, OpenComputer.